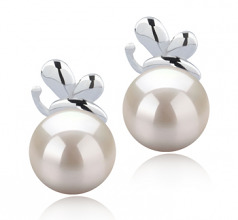 All you need to include is a beautiful pair of Marsha 7-8mm White Japanese Akoya Round Pearl Earrings to give your outfit to work a really polished finish. The almost round AA grade pearls used in this design are a worthwhile investment, as they will last for many years to come. 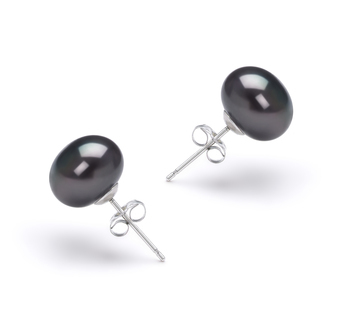 The simple design using sterling silver ensures that you are buying a pair of earrings that you will want to wear time and time again. The addition of a little embellishment really helps to enhance the luster of these pearls and yet won’t look out of place when worn with something casual or something more formal. 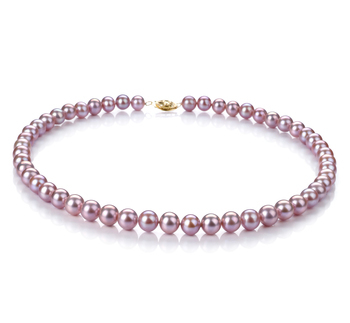 The white pearls are a classic feature and really help to give any outfit a touch of glamor and panache. 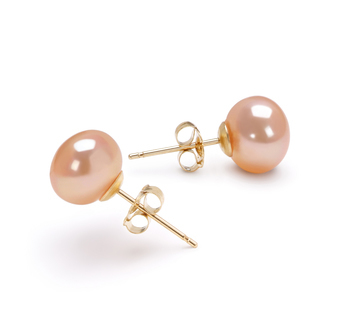 This pair of Marsha White Japanese Akoya Pearl Earrings will provide that all important finishing touch to your outfit when you going out. 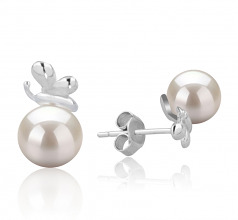 Show only for "Marsha Earring Set"